Adam is originally from Rochester, NY, but has lived in Brooklyn for eight years now. 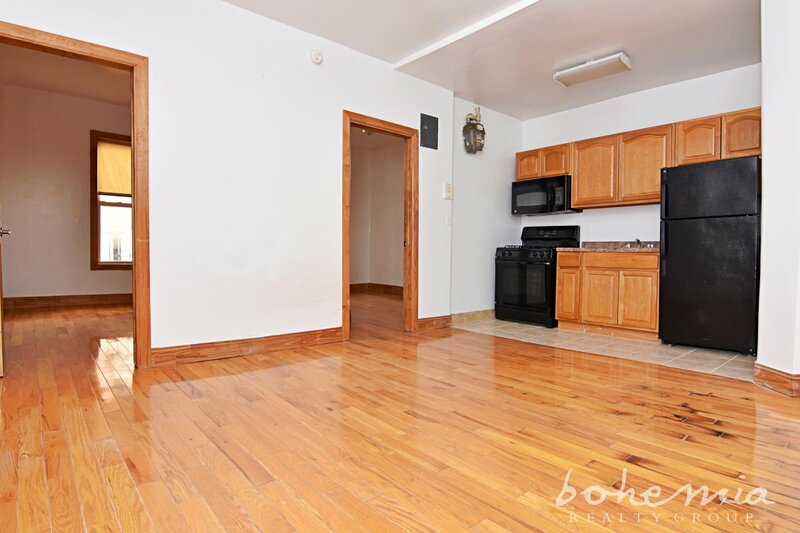 As a longtime NYC resident and motivated worker, he is ready to help you find the perfect place to call home. 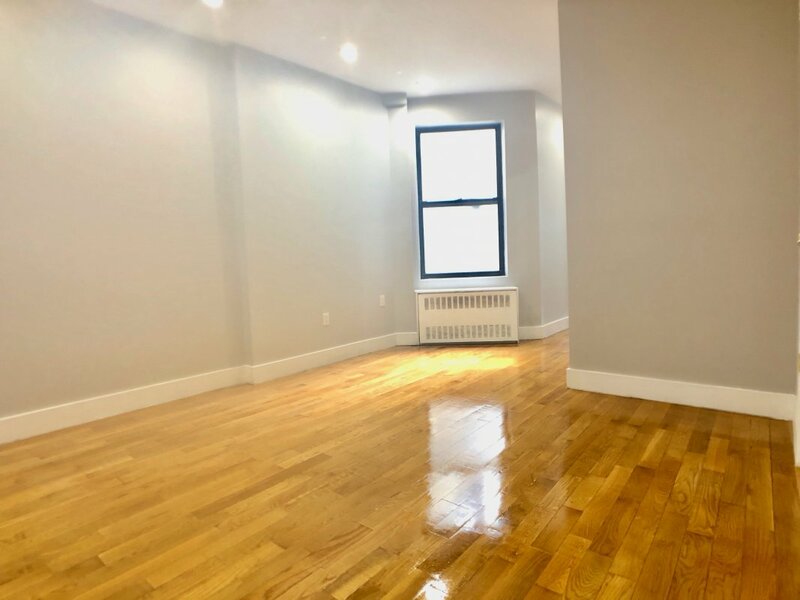 He enjoys uptown and working in real estate because he is able to showcase each unique neighborhood and the beauty that each of them holds from the parks to the various restaurants and events taking place. He prides himself on his honest and careful approach to working with his clients and looks forward to helping you on your search. Adam is also an actor and comedian and received a Bachelor's Degree in Consumer Affairs from Ohio State University. He enjoys writing, playing the piano and guitar as well as staying active. 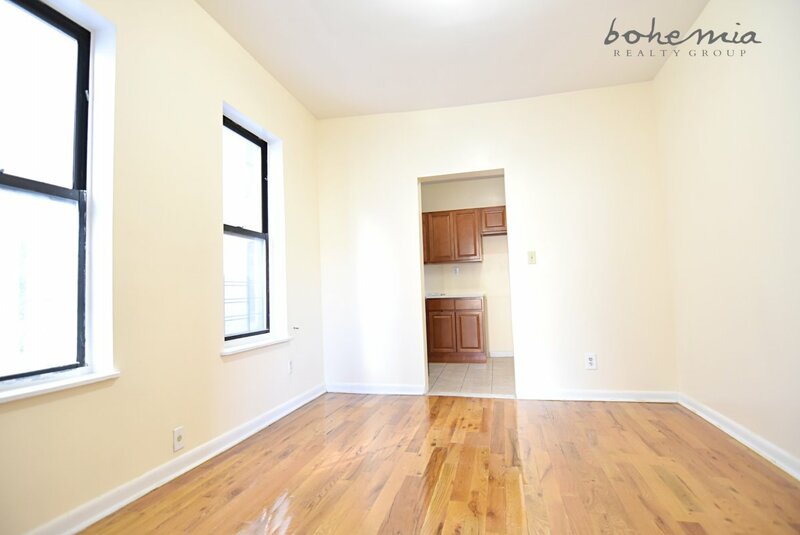 Cute & Sunny 2BR in Harlem! No Fee! 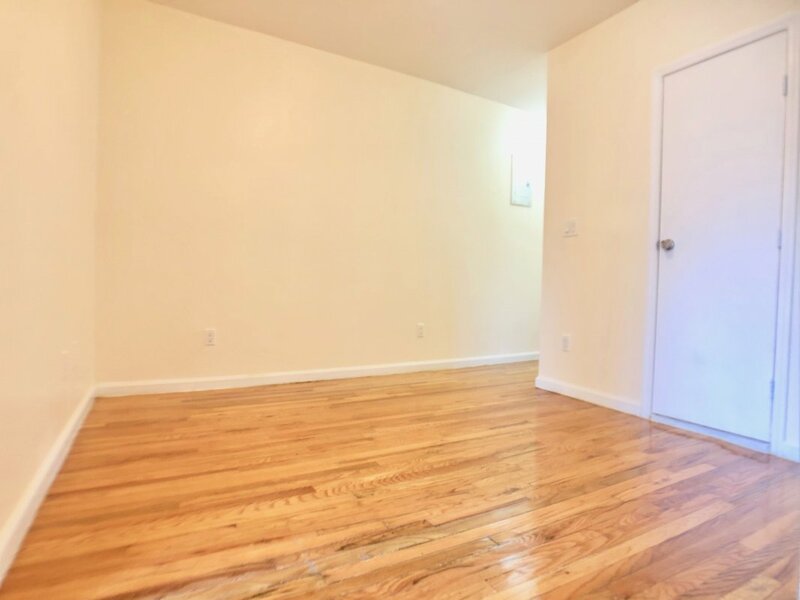 Sunny and Spacious 1BR Beauty in Harlem! 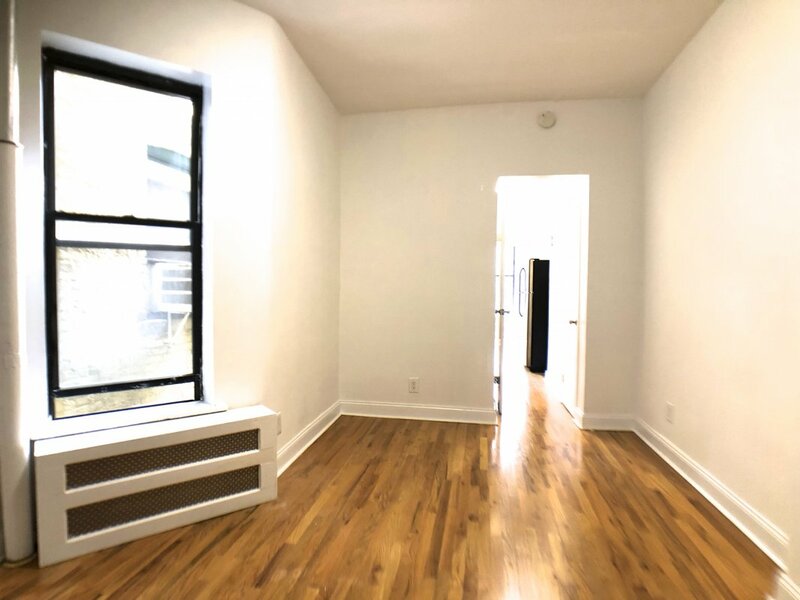 Spacious and Sunny 2BR in Harlem! 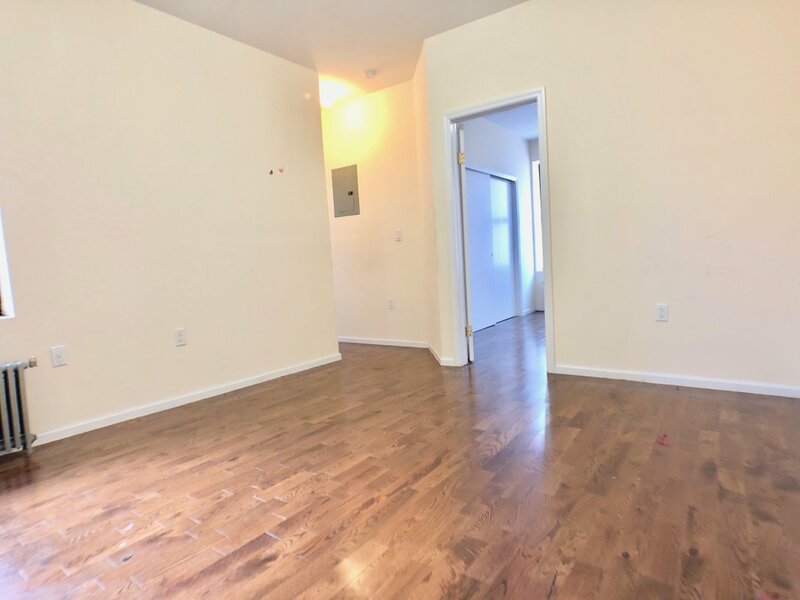 Spacious 2 Bedroom in Hamilton Heights! 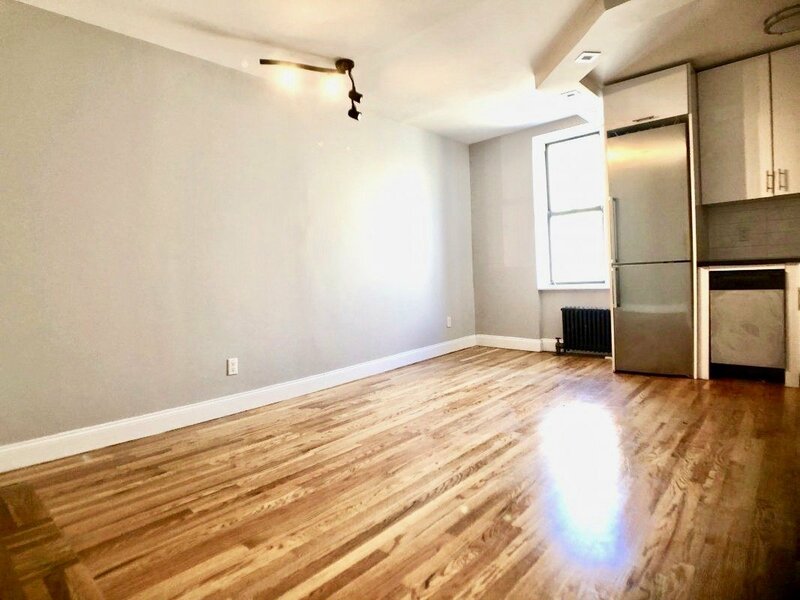 Beautiful 2 Bedroom in Harlem! No Fee!